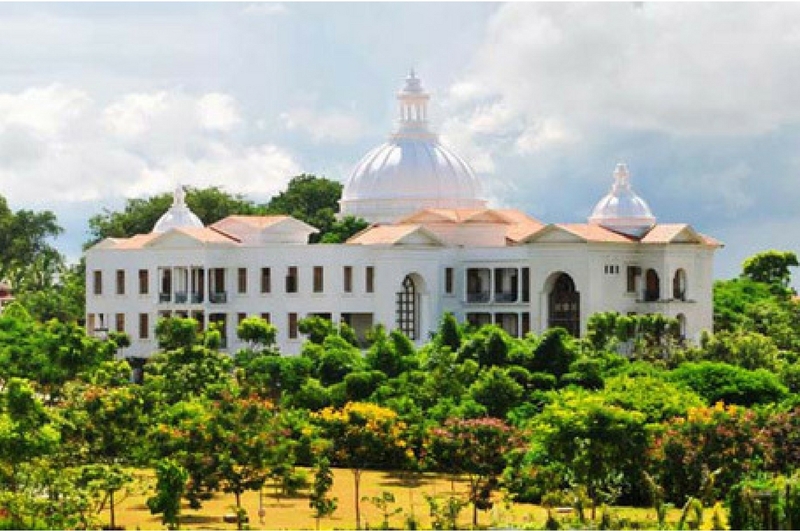 Alliance University, Bengaluru is a Private University established in Karnataka State by Act No.34 of year 2010. The University is jointly recognized by the University Grants Commission (UGC) and the All India Council for Technical Education (AICTE), New Delhi. Alliance University aspires to be among the best universities in the world by the year 2025 through a series of strategically crafted moves, precisely calibrated action plans and an unwavering commitment to the pursuit of excellence. Alliance University is situated at Chikkahagade Cross, Chandapura – Anekal Main Road, Anekal, Bengaluru – 562106,Karnataka, India. Prof. Sudhir G. Angur is the Chancellor of Alliance University. A visionary and a selfless leader with exceptional entrepreneurial, interpersonal, social and administrative skills; Prof. Sudhir Angur is passionate about technology and innovation, community development, social service, and about interdisciplinary teaching and research. Prof. Sudhir Angur leads Alliance University’s world-class faculty and dedicated staff for pursuing innovation and growth in the University’s portfolio of programs and expansion of resources to extend the University’s impact worldwide. Alliance University, Bengaluru offers degree courses, both at the undergraduate and postgraduate levels that seek to build and nurture graduates equipped with strong academic skills and expertise, enabling them to maximize on new opportunities in the global economy. Its innovatively crafted courses manifest strong emphasis on entrepreneurship, key management skills and techniques, technological impact on commerce and transpiring markets, as well as, lively ethical concern towards managing business in rapidly evolving environments. Programs offered also aim at molding students into socially responsible citizens, in addition to being efficient global business leaders.